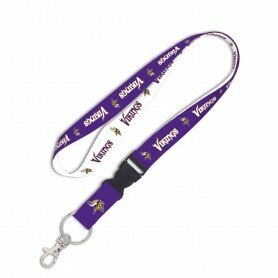 Gear up with Minnesota Vikings jerseys & merchandise available right here at Football America UK. 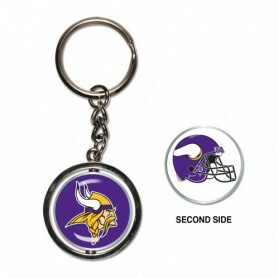 We have large selection of Vikings jerseys of all your favorite players in men's, women's, and kids' sizes. 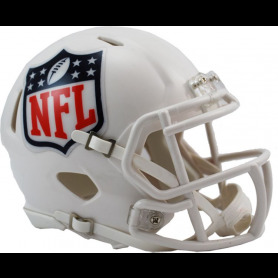 Stay cool while showing your support for your favourite team this NFL season. 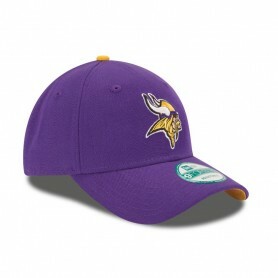 Crafted in official team colours, this Minnesota Vikings supporters cap is an ideal accessory for any dedicated fan. Wear to the big home game or with your casual outfits for instant casual style. 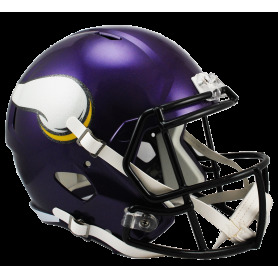 Work your team’s colours into your casual Autumn wardrobe with this Minnesota Vikings knit cuff bobble hat from New Era. Perfect for keeping you warm, it’s a must-have accessory for any fan. Get on board the Viking boat with this official on-field replica cap in striking team purple and cheer on the NFC North winners from last season. 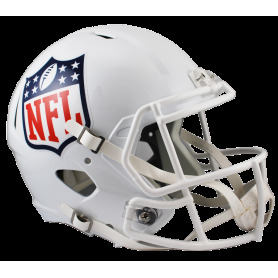 Can the Minnesota Vikings stretch their post season marauding even further this year?